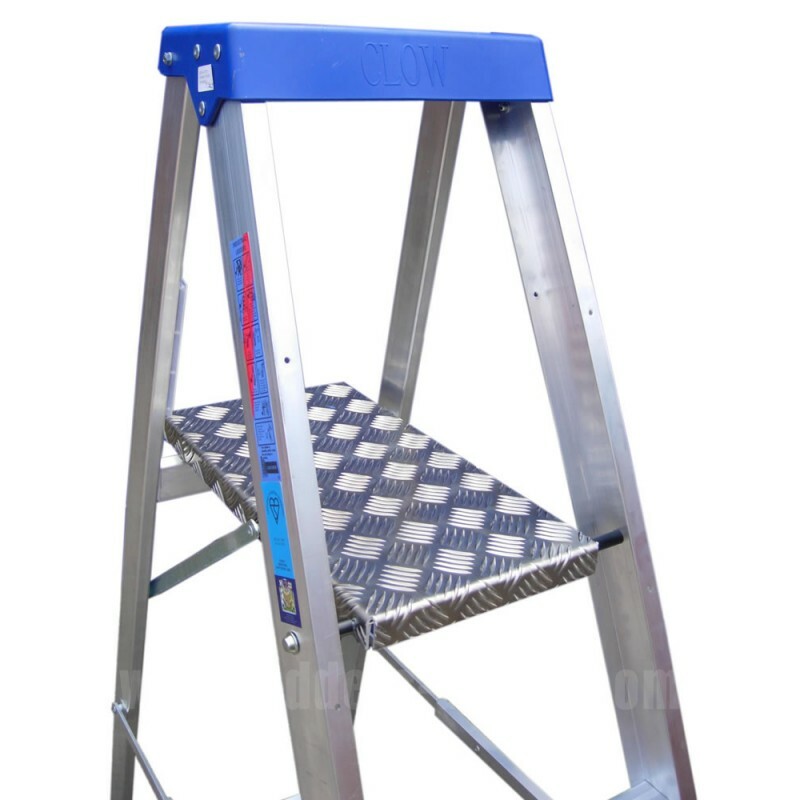 The Clow NAPS Industrial Platform Step Ladder is designed to give years of service in arduous industrial conditions. 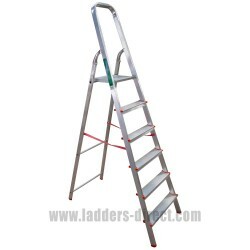 Provides a maximum load of 175kg. 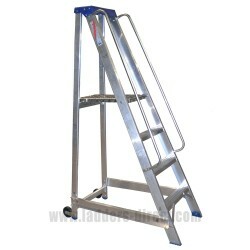 These Heavy Duty Platform Steps are designed to give years of service in arduous industrial conditions. 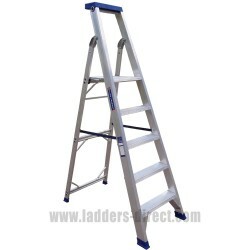 Constructed with heavy duty aluminium channel section front stiles, a box section rear frame and extruded treads, this platform step is extremely stable, rigid and strong. 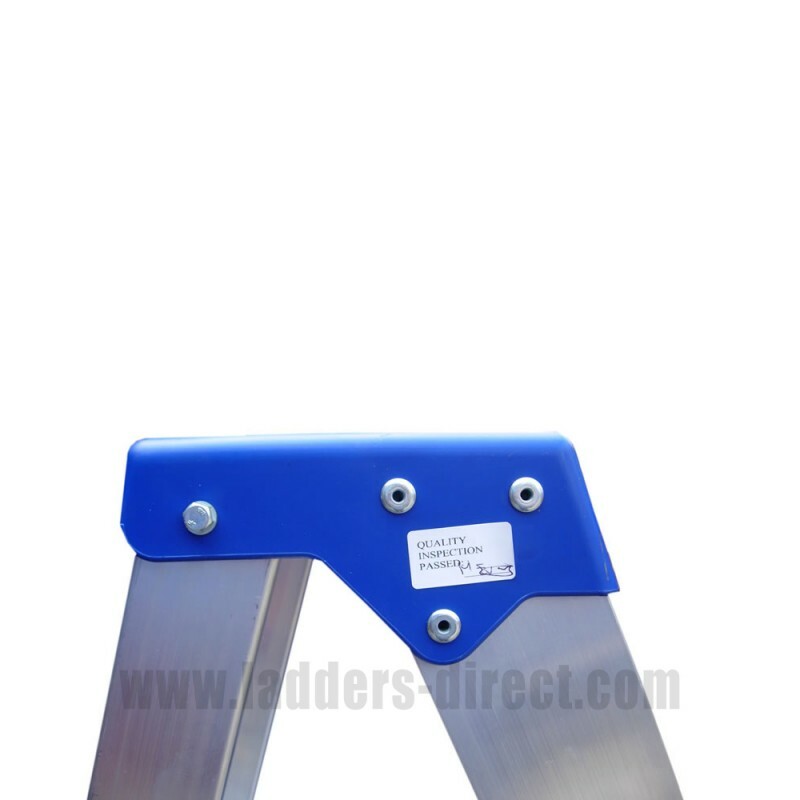 As standard, this platform step is fitted with non-slip, non-marking PVC feet together with a GRP reinforced tool tray. 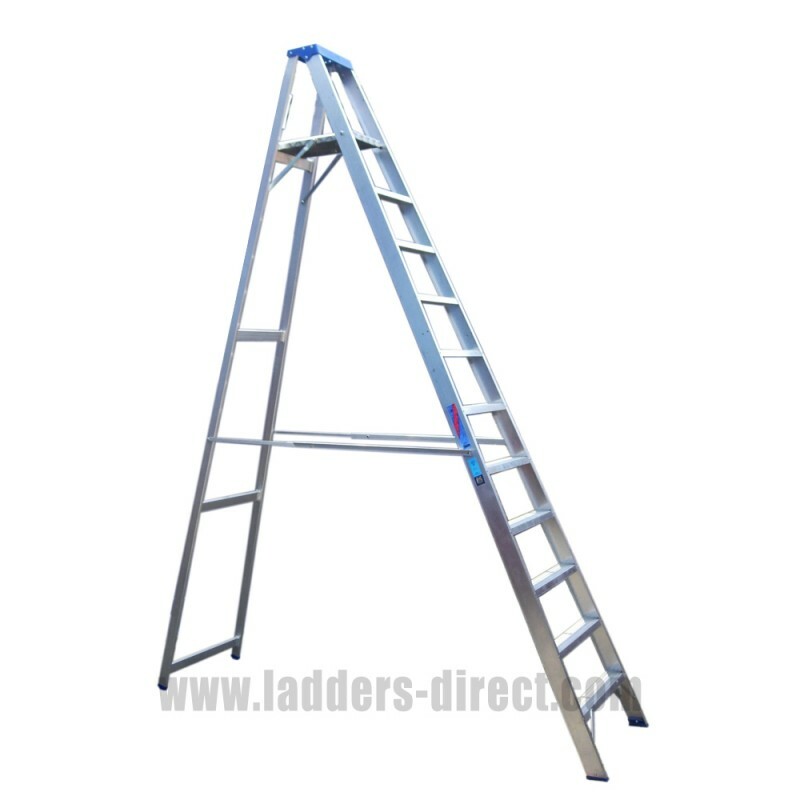 This step is available in sizes from 3 tread to 13 tread. 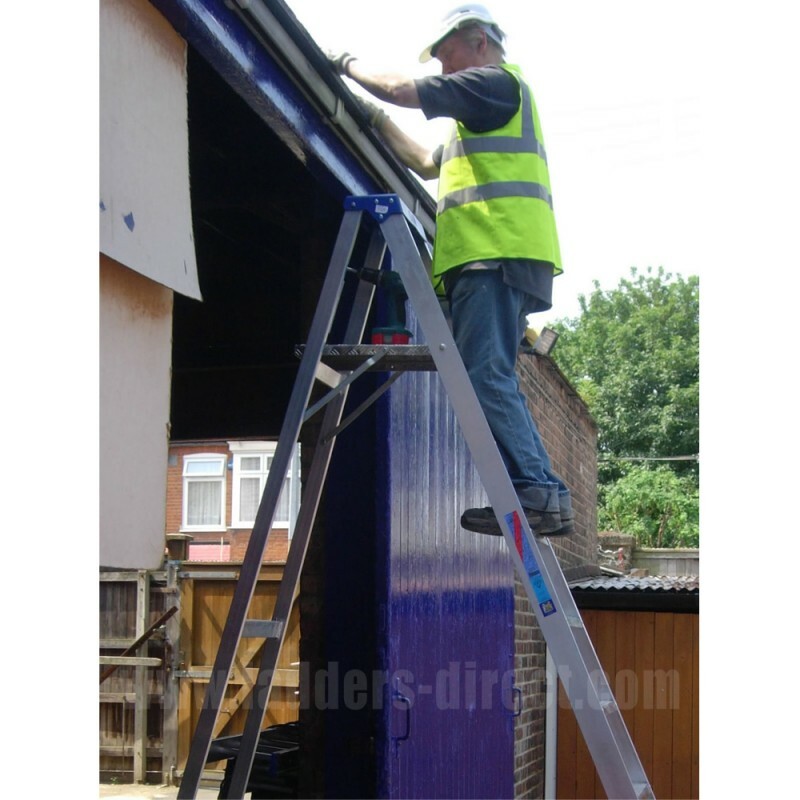 Tread depth 80mm.